Hey everyone! 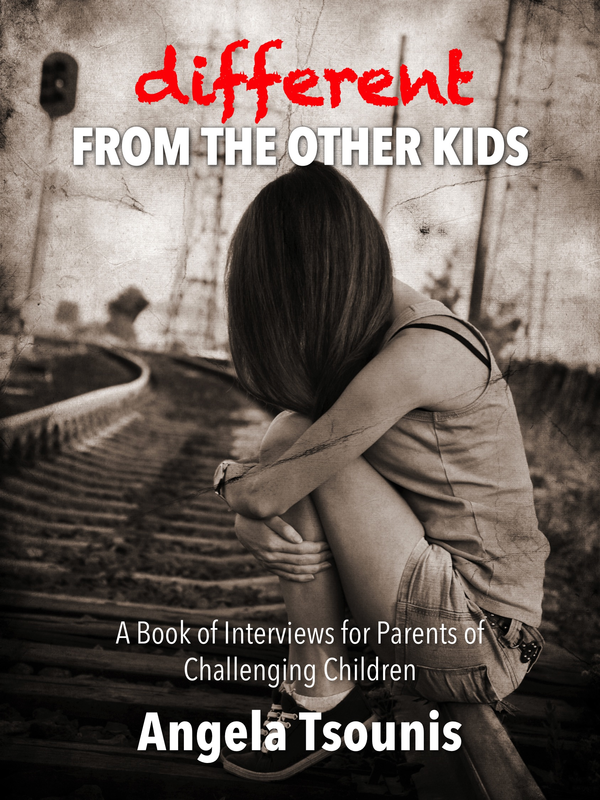 Wanted to start sharing little bits of Different from the Other Kids – A Book of Interviews for Parents of Challenging Children as we get closer to the book launch and signing on November 20, 2015. 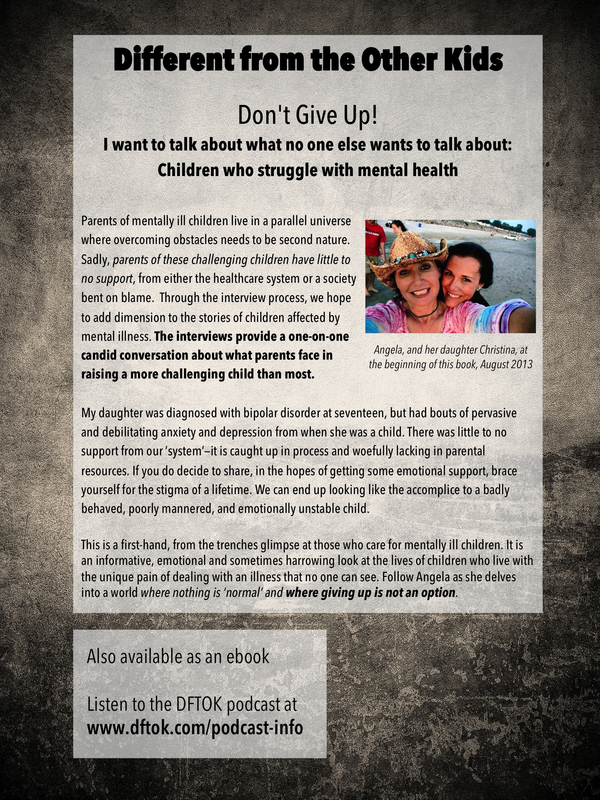 Here’s a view of the front and back covers. Let us know what you think!